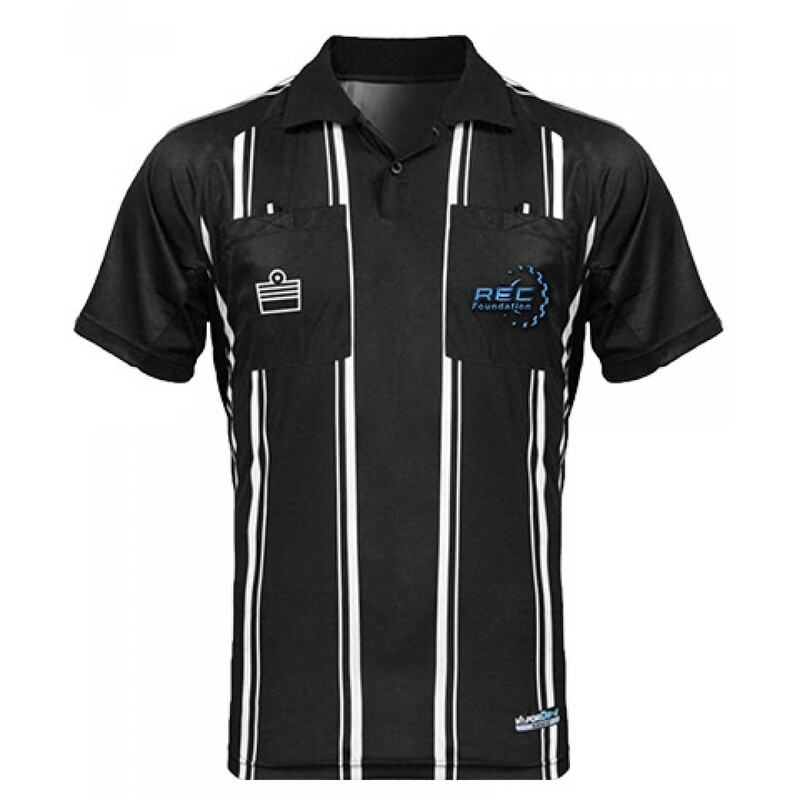 Pro Level sublimated Stripe Shirt Features VAPORLITE Fabric for ultimate performance and comfort. Two large chest pockets with Velcro closure flaps. Distinctive two button neck placket. Black collar with sewn in Mylar collar stays. Sewn on circular patch for badge.